Chrys Tan and Deyan Ivanov are co-founders from Singapore and Bulgaria who found each other through an ad on Jobbatical. Both avid health enthusiasts, they teamed up to work on MISO, an app that’s currently in beta phase. Here’s how they combined their distinct cultural and professional backgrounds to build a global product together, in their own words. Chrys, why did you decide to look for a co-founder on Jobbatical? And Deyan, what made you want to apply to become a co-founder of a startup halfway around the world? Chrys: At that time, I was a solo non-tech founder working on my previous startup. I always knew the limitations of being a non-tech founder and was actively looking for a tech co-founder. When I chanced upon one of Jobbatical’s ads, I decided to post an ad looking for a tech co-founder who was equally into healthy living and that’s how Deyan and I met. Deyan: I was browsing through Jobbatical and came across the co-founder ad by Chrys. It was for a health and fitness startup which I am passionate about so I decided to get in touch. We had a few Skype calls in the beginning to get to know each other and our goals, and soon started working together. Can you tell us a little bit about how the idea for MISO came about? Chrys: The idea for MISO came about when Deyan was visiting a new city and was spending too much time Google searching for a gym to visit. When he told me about his experience, it sounded a lot like my experience whenever I traveled (I travel often as a digital nomad, so I was well aware of the researching involved in finding a healthy place). 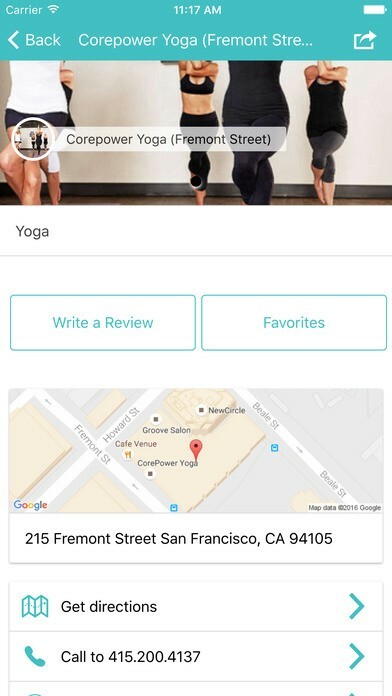 We felt there should be an easier and faster way to find a gym or a healthy food place near you and be able to read the reviews from past visitors, just like how people can research hotels and restaurants using TripAdvisor. What do you think is the benefit of having a partner outside of your region? Chrys: Working with Deyan has given me new perspective on Europe and consumers’ behavior in Europe. As MISO is a global product, it has been tremendously helpful having a European perspective on many issues. 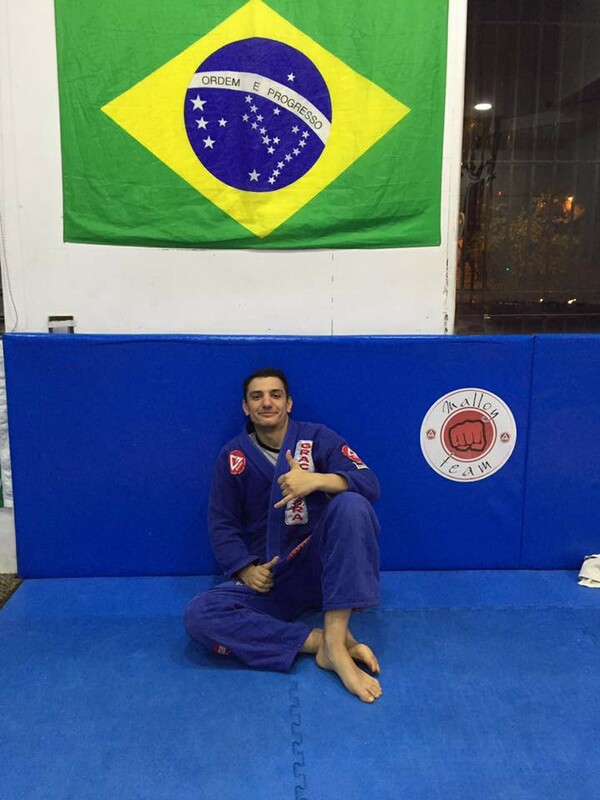 Deyan: I am currently based in Spain and Chrys will be coming over in the next few months. She is currently in Mexico City but only temporarily as we are applying for a few startup accelerators and are waiting for the results. Depending on how things go, the plan is to base ourselves in one of the major cities in Europe such as Berlin or London. As MISO is a global app, having two founders from two continents gives our team a more balanced view of user behavior and marketing strategies in Europe and Asia. What might be common in Asia might not be in Europe. What is your mission with MISO? Where do you see your startup going in the next year? 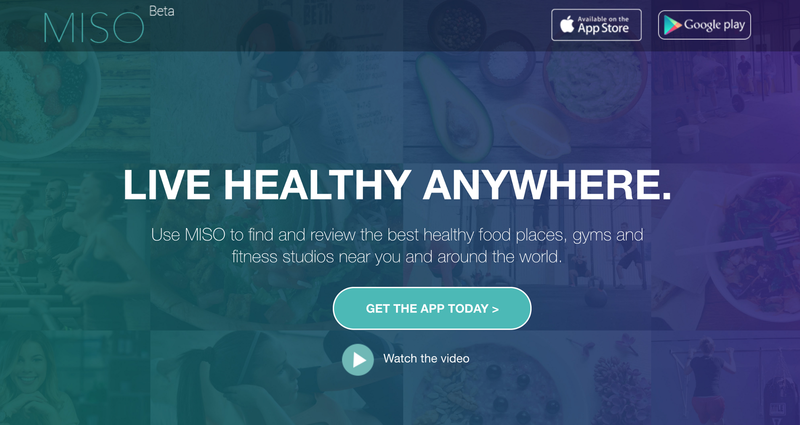 Deyan: Our vision for MISO is to see it become THE app for all things health and fitness. 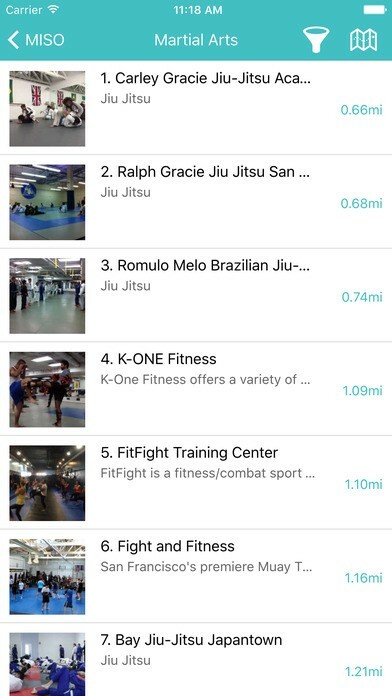 Right now the app lets you find healthy food places and fitness studios near you and around the world, faster and more efficient than Google searching/Yelp/Foursquare. But we are working towards integrating more functionalities such as eCommerce, integration with your fitness trackers and more. If you are interested in checking out MISO, you can download the app for free on iOS and Google Play. What is your favorite thing about being a startup founder? Chrys: Everyday is a new challenge and I am constantly learning new skills and testing what works and does not work. When I used to work for large companies, everything was so set in stone that the learning curve plateaued after a while. Deyan: I love being the co-founder of MISO! It does not feel like work — in fact I look forward to working on MISO all the time. Even when I am not working on the technical aspects of MISO, I am still thinking about the business. When you do what you are passionate about, you don’t feel like it is work and you can work all day, everyday. What is the hardest thing about being a startup founder? Deyan: Running a startup is hard and not for everyone. The hardest thing about being a startup founder is to have belief in your product and in your team. It is easy to start doubting when you face rejections from accelerators or investors or when you don’t hit a certain goal. Chrys: Like Deyan, the hardest thing about being a startup founder for me is maintaining positivity in the face of rejections. We’ve encountered our fair share of rejections and doubts, and we just have to tell ourselves that nothing great comes easy. Deyan: I have been living abroad and working for various companies across Europe for many years, and I think it is beneficial for both career and personal growth. 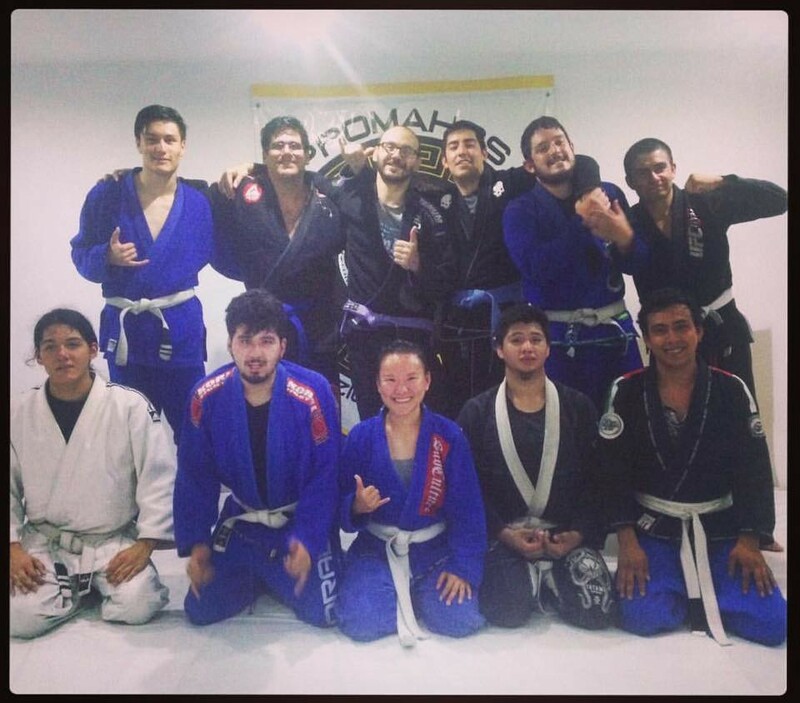 It broadens your perspective and you learn to work with people from different cultures and beliefs. Deyan: Do it! Whether it is applying as a co-founder or an employee, the opportunity to work abroad or work with someone from another country will broaden your perspective and help you grow as an individual.